Wake up in LOVE with darling sleepwear! We’re crushing on this sweet pajama set from H&M, this heart printed short set by Lake Pajamas, and this vintage inspired pajama shirt from ShopBop. Have a penchant for bedding? This red pique pillow by Biscuit Home and this Matouk feminine scallop bedding would be perfect for sweet dreams! 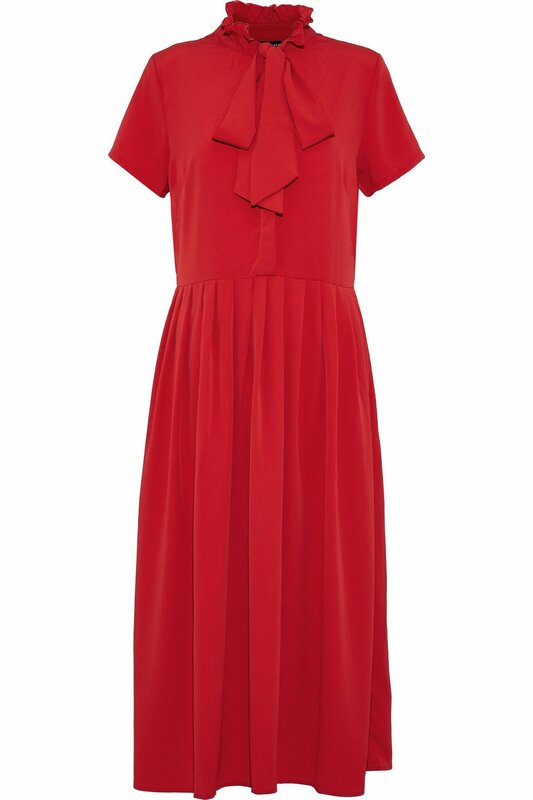 There’s nothing that makes our heart swell more than a bold red dress! This ruffled chiffon maxi dress, this taffeta off the shoulder, this polka dot midi dress, and this satin jacquard dress are all flawless options for a romantic night out with your sweetheart! If you swoon over shoes like us, then you’ll want to take a peek at these bow slides, scallop sandals, and ruby red kicks. 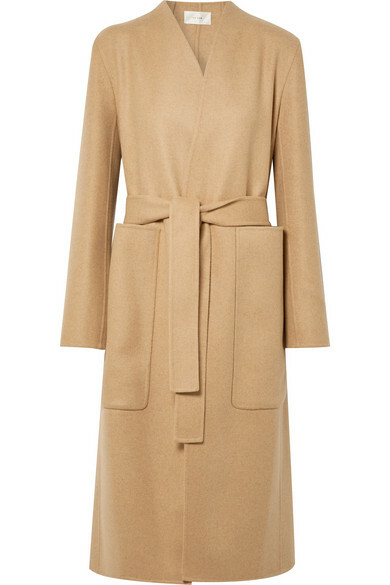 We’ve also got our hearts set on on this bow wool coat - how chic is that? Attending a Galentine’s party? These statement heart earrings, color blocked clutch, and Tory Burch cashmere love sweater are giving us all the heart eyes! You know we LOVE to save, so we’ve rounded up a few scores that are not to be missed! Take a peek at this Draper James heart tote, Tory Burch baseball cap, and festive slice and bake cookies from Williams Sonoma. Scroll down to shop more our FAVORITES (and order by tomorrow to receive them by Valentine’s Day)! 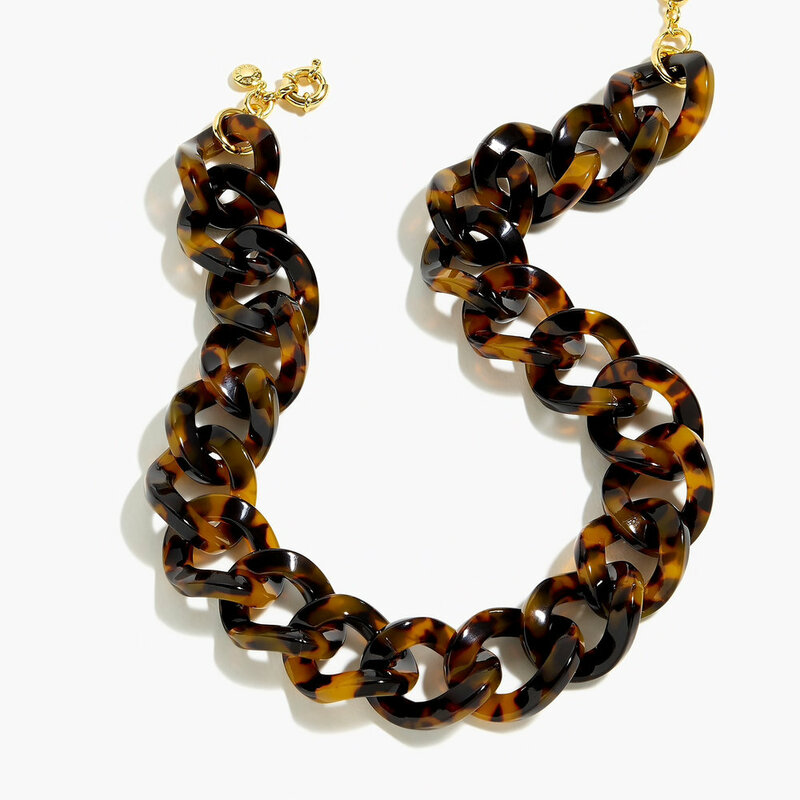 We always love classic pieces and are excited to share our FAVORITE finds this Friday. And lucky for you, most of the items are on major markdown, like this cornflower blue dress that’s now 50% off. 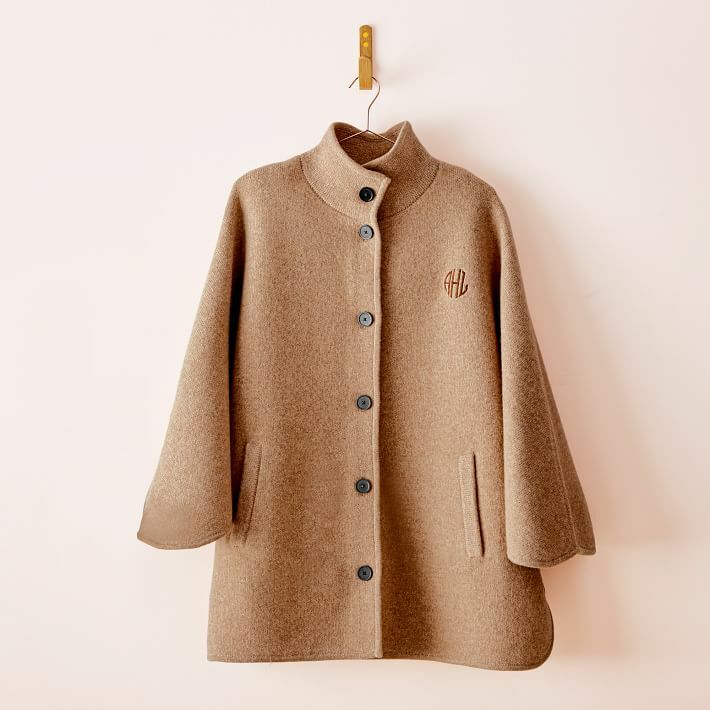 One of our go-to resources for scoring affordable designer finds is The Outnet, which was launched by the creatives behind Net-A-Porter. And since you know how much we adore a darling dress be sure to tune into our Instagram on Sunday, where we’ll announce an exciting treat for y’all! 1. There’s truly nothing more classic than a coordinated luggage collection and we’re loving this spinner set that allows you to personalize it with your monogram. Take a peek at this bamboo camel tote! 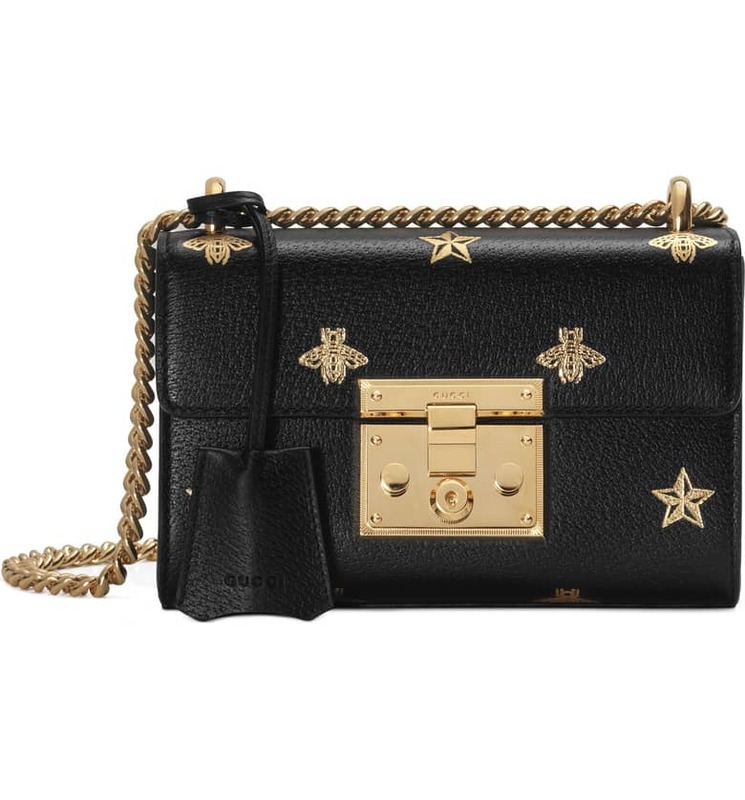 It’s calling our name especially with its matching commute clutch and travel jewelry case. The sale ends tonight so don’t miss out! 2. 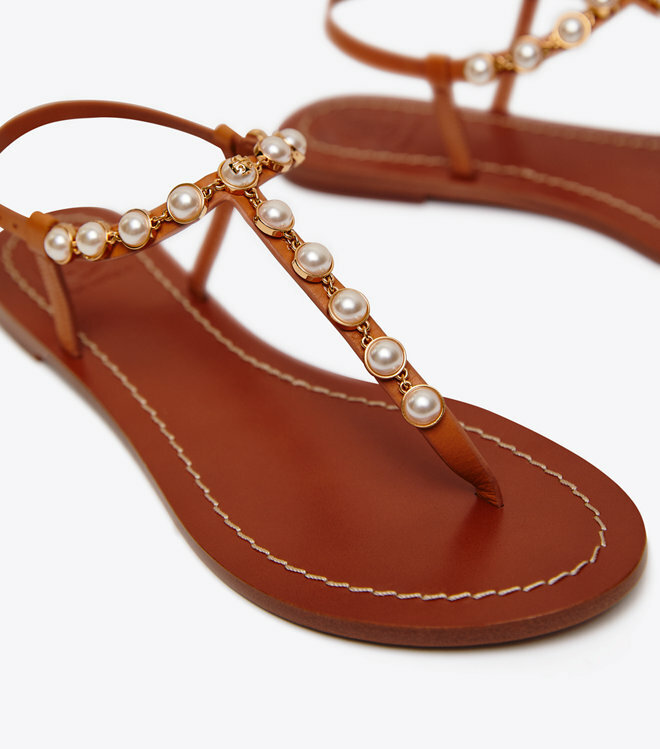 We think that pearls are truly having a moment right now and couldn’t be happier. 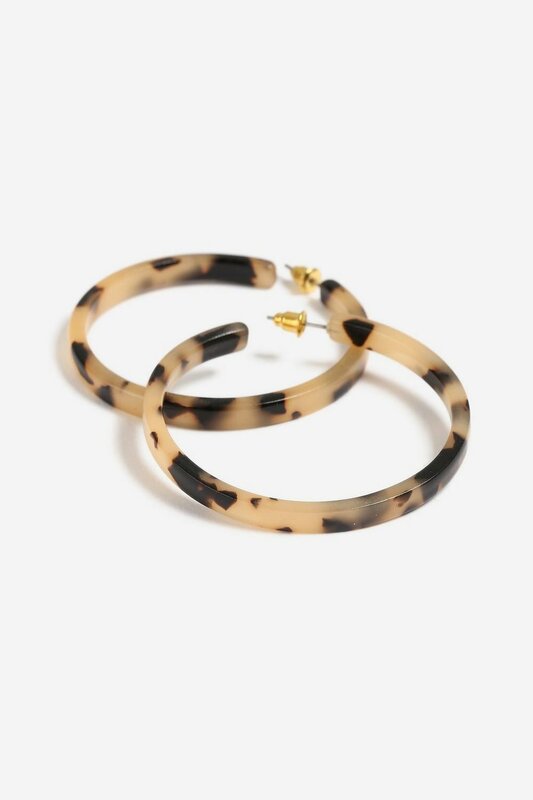 These large pearl hoops are darling, and at $48 you can’t afford not to snap them up this second! 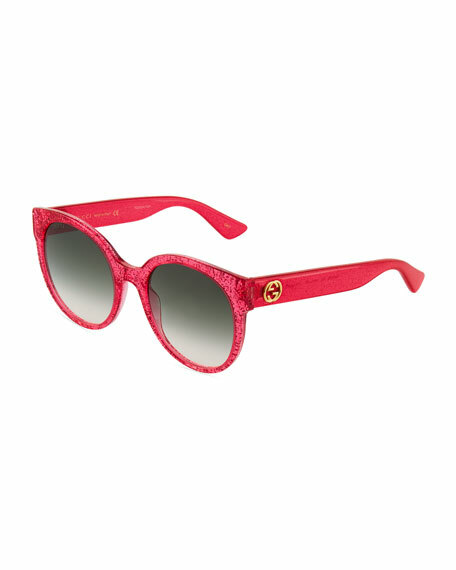 In fact, they’re in our cart right now. 3. A great blazer is MUST and this tweed jacket is 25% off today! We’re also crushing on this quilted option and it’s over 50% off. 4. By now you probably know we love a good pattern and polka dots are no exception. 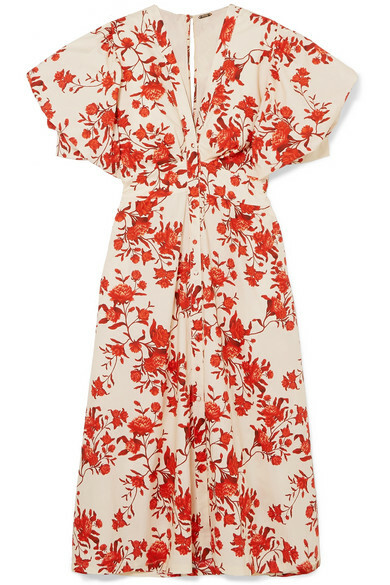 How sweet is this wrap dress that’s 50% off? 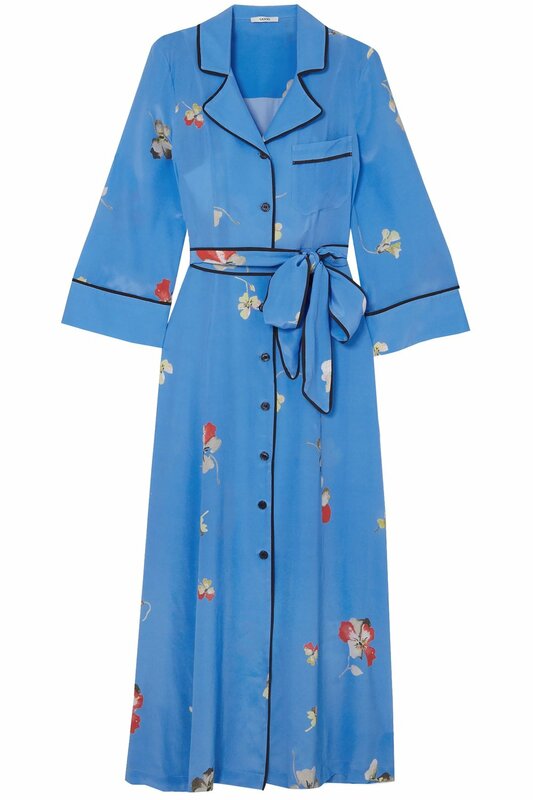 This matching pajama set is so chic and 25% off today! 5. Speaking of other favorites… all things blue and white! This garden stool, scallop banquette, and pillow are beyond classic pieces for any home. 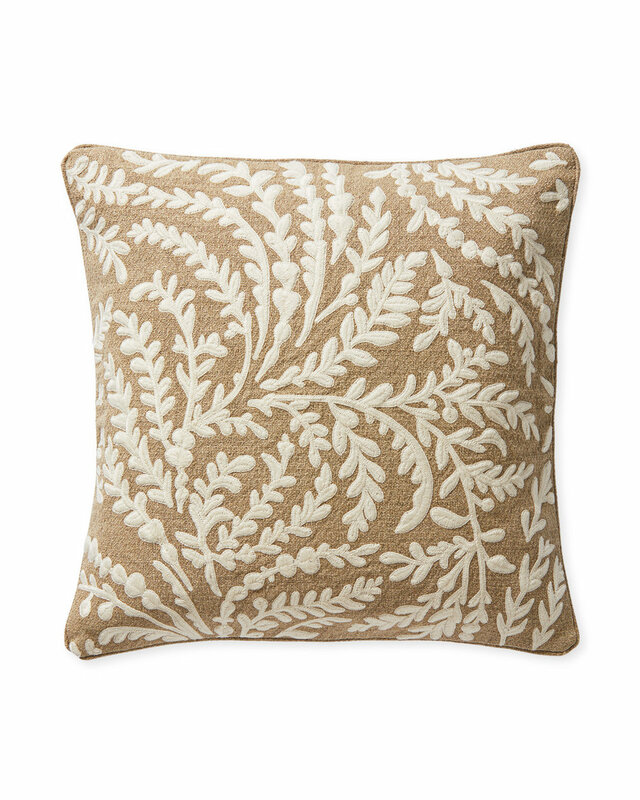 Looking for more pillow favorites? Shop them all here. 6. If you’re on the hunt to expand your art collection we’ve been using Esty to source affordable vintage art like this piece and this piece. You can always view more of our art favorites here! 7. Classic loafers are a must for any closet and always high on the list of our shoe favorites. 8. It’s dreary here in Nashville which has us daydreaming of a warm weather getaway and all things rattan. 9. 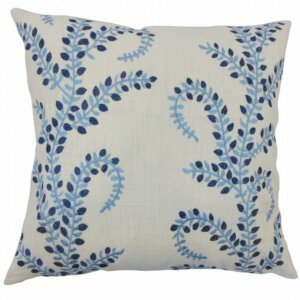 And while we’re romanticizing of sunshine and palm trees - how chic would this linen pareo and scalloped one piece be paired together? 10. We’ve also rounded up a bunch of items under $100 like this floral print crepe dress, rattan clutch, chiffon blouse, and ruby red bow dress. 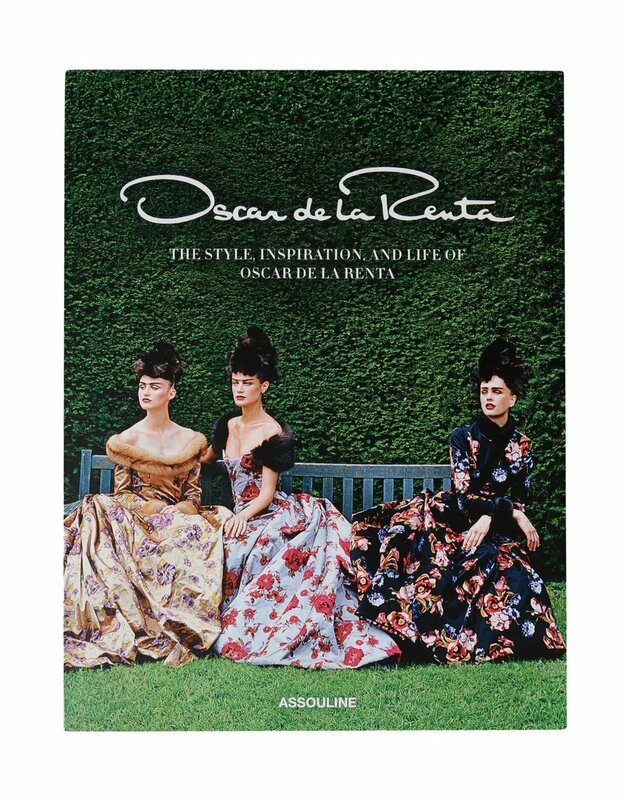 Our Favorite Coffee Table Books + A Giveaway! A thoughtfully curated collection of coffee table books is one of our favorite ways to make our home feel more personal and vibrant. We’re always on the hunt for books that offer inspiring reading material on the inside while equally making a decor statement on the outside. 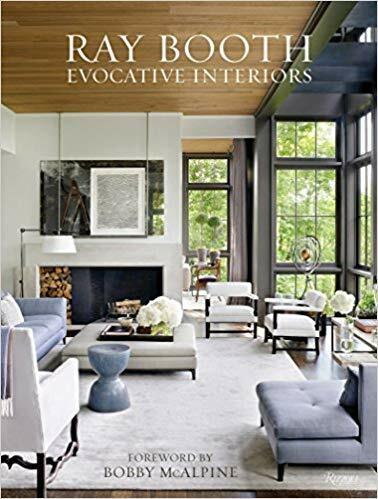 In fact, several of our wonderfully talented friends - Amanda Lindroth, Paloma Contreras, Ray Booth, Beth Webb, The Home Edit and Suzanne Kasler have recently released books that are just that… bursting with informative content and captivating imagery. For our Nashville readers - you can head over to Sarah Bartholomew’s store for two special events this week… Suzanne Kasler’s book signing (today, January 30th, 4-6pm ) and Paloma Contreras’ book signing (Saturday, February 2nd, 4-6pm). We’ll see you there! For our New York City residents - mark your calendars for March 19th because we’ll be co-hosting a fun event with The Home Edit (we’re still blushing that our pantry made the front cover of their new book). More details on this happening to come! Since we never tire of a beautiful book that is also a source of endless inspiration, we are thrilled to announce a GIVEAWAY of one of our favorite new books, An Eye for Beauty, by Beth Webb! Interested in snapping it up? Head on over to our Instagram to get the details on how to enter (and win)! 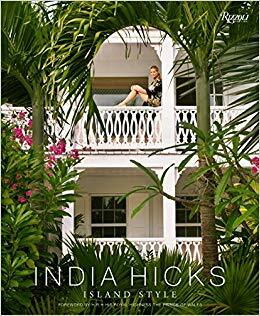 Take a peek below to shop some our favorite books and see how we love to coffee table books for styling. We’re back from a quick trip down South to visit family and soak up a bit of much needed SUNSHINE! Of course we never miss a chance to visit one of our Palm Beach favorites, the Aerin store (always filled with design inspiration and the perfect warm weather must haves)! We’ve rounded up our current favorite finds, inspired by Aerin’s picture perfect boutique- that will make you feel like you just returned from your own warm weather getaway! How amazing is this newly released Panama Hat from J.Crew? We’re also loving this Aerin rollerball fragrance which is ideal for traveling. 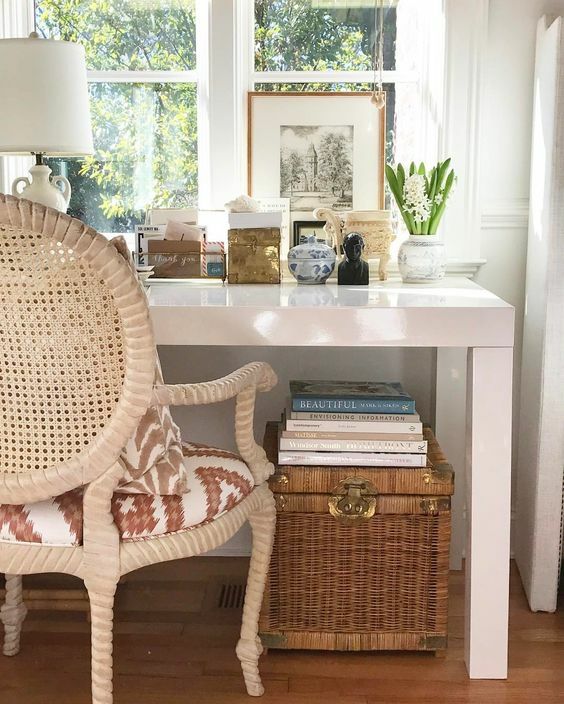 Anything rattan is high on our wishlist right now so we’re coveting this Pamela Munson mini bag, Pottery Barn’s woven rattan recycling bin (which is currently on sale for $71), and this new table lamp from Serena and Lily. 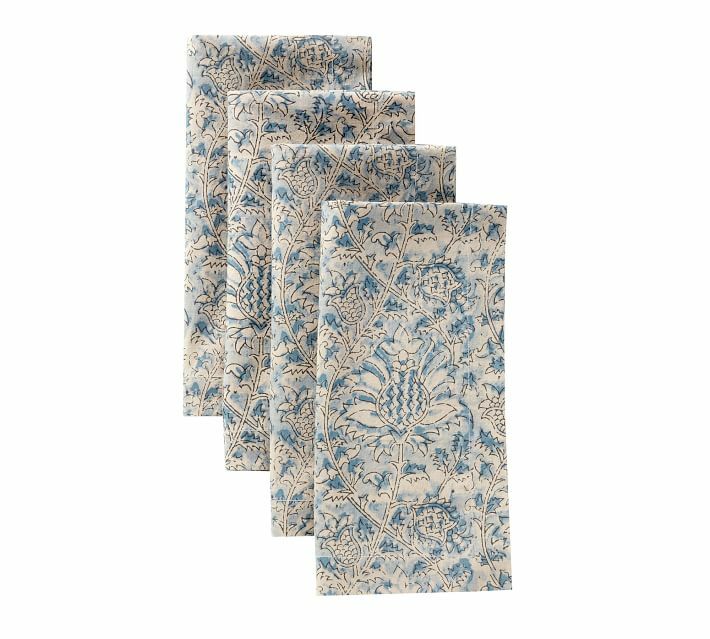 We’re still swooning over Aerin’s entire line at Williams Sonoma Home and have our eyes on this set of ceramic coasters (on sale for $22.99), these floral print napkins (on sale for $7.99), and this printed linen bedding (also on sale). Shop more of our favorites below. Is there snow on the ground where you are? Or have you escaped somewhere warm and tropical (we’ve been spending time with family in Miami and love soaking up the sunshine)? It seems no matter how cold we are, we always seek color and cheery things at this time of year. Maybe it’s because Valentine’s Day is a just a few weeks away, but we’re majorly crushing on hearts and all things red (a perfect excuse for a playful dress like this red polka dot cutie or this darling makeup bag). 1. 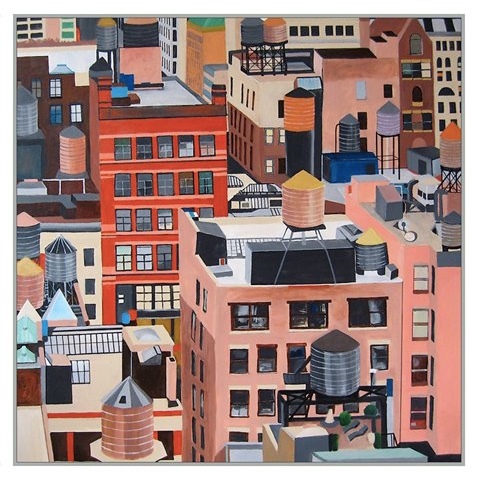 Do you carefully curate your art collection or rotate out pieces in your home (or maybe both)? We tend to do the former and some of the pieces in our home have been with us for nearly two decades! 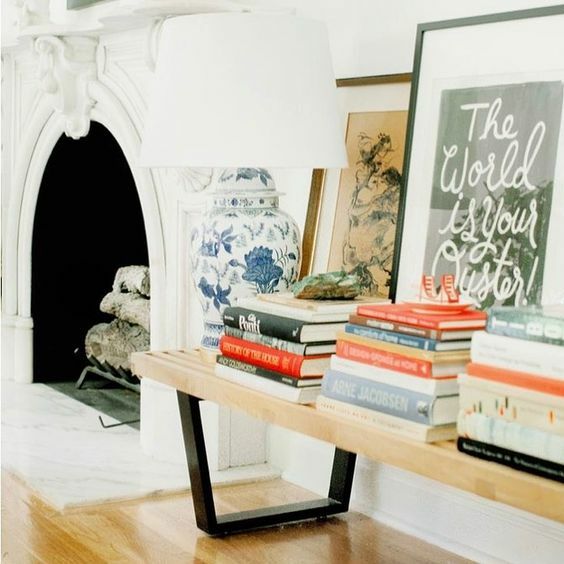 When we saw this print from One Kings Lane, we knew it would be be perfect in our home. We also adore this blue and white play on shapes as well as this vibrant floral (all of which are instant classics). 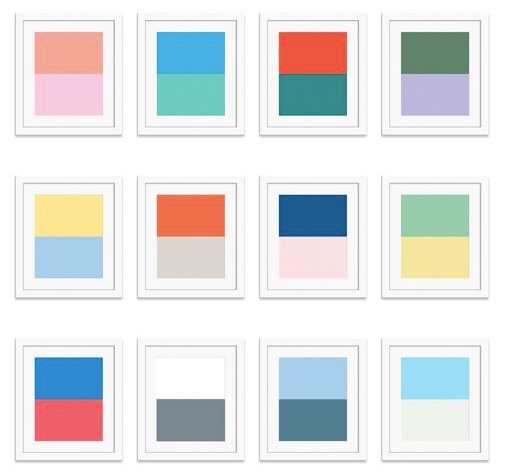 Our Color Studies Series was created to stand alone or be worked in with your favorite art (in our home, it complements existing art pieces for a highly-curated feel). 2. How amazing is this rattan sconce from Serena & Lily? Textured neutrals are so chic and timeless, and we think no room is complete without a rattan treasure. We also love this woven side table and this classic outdoor rattan-style sofa (it’s actually made of resin). 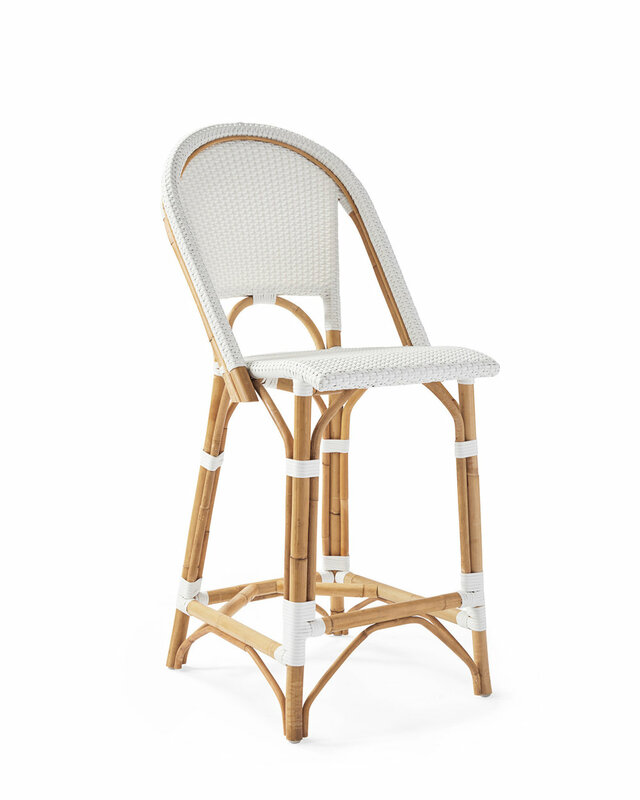 And of course, our favorite bar stool is a 1930s-inspired rattan counter stool (we love it in white)! We’ve found some absolute steals from Serena & Lily (their sale is still going on - up to 75% off) plus everything ships free with the code NEWGOALS! The major sale includes one of our favorite woven pendant lights for just $99! 3. 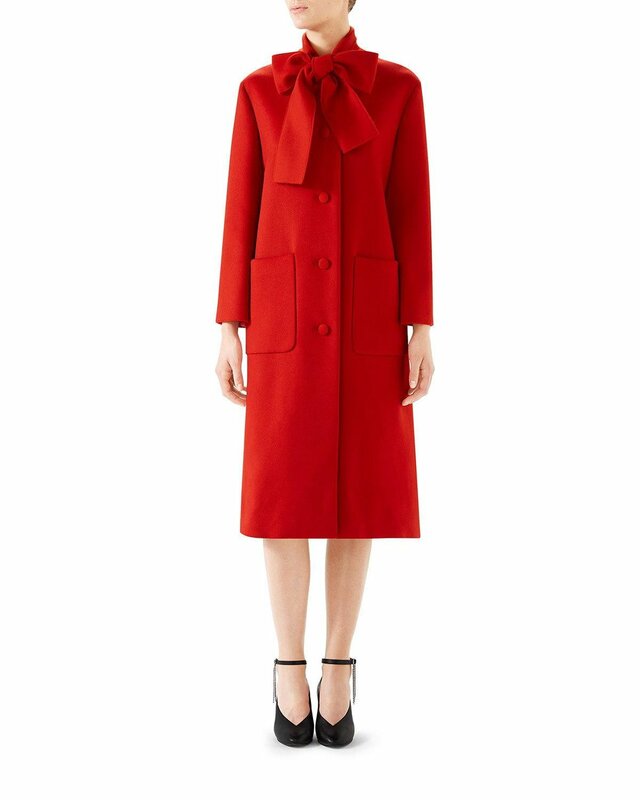 We think we’ve found the coat of our dreams and it’s this Gucci red wool coat with a bow collar! 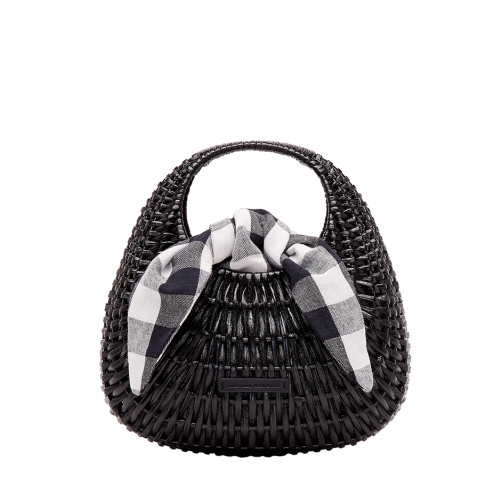 It’s moving right to the top of our splurge-worthy list with its classic silhouette and beautiful detailing! 4. 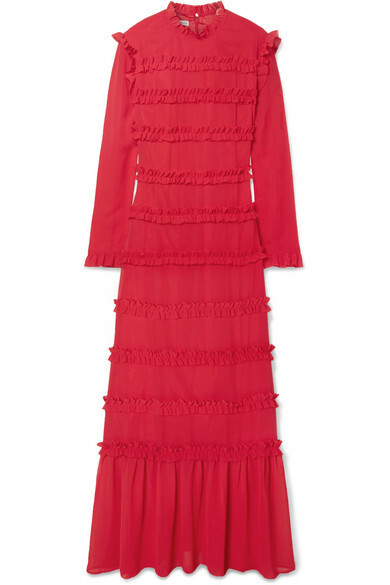 We’ve got a few more getaways on the books, and we just snagged this and this dress (and the perfect travel jewelry case) for our trip to Morocco later this spring. 5. Leopard is like the neutral of patterns, and we are totally crushing on this fun rain jacket from J.Crew! We adore this pair of knotted mules from Loeffler Randall. We love mixing leopard print with other patterns (this Gucci purse on our wishlist works well), and of course with red (like our new favorite everyday heels or this red leather and wicker purse). 6. So many of you are interested in wallpaper right now, and we are keeping our favorites up to date just for you! 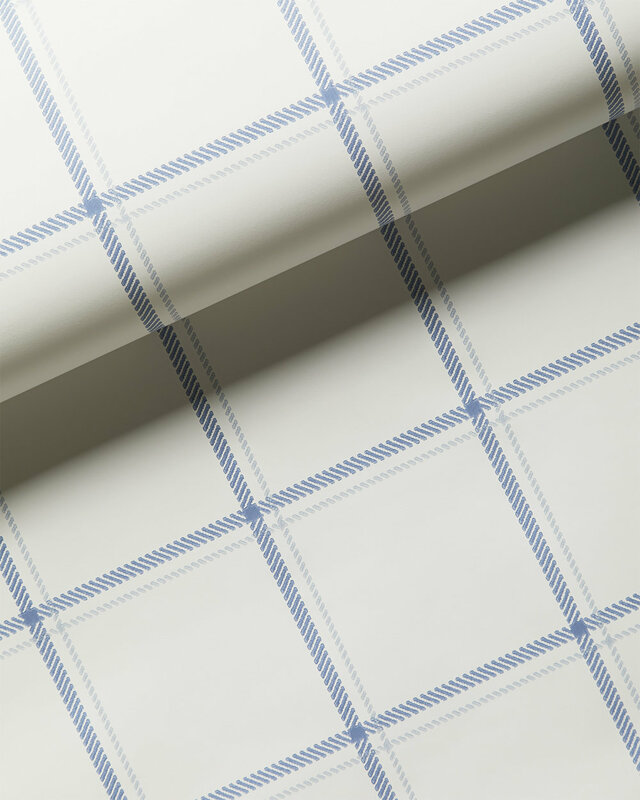 Our favorite wallpaper resources are DecoratorsBest and Serena & Lily (totally crushing on this windowpane pattern). 7. 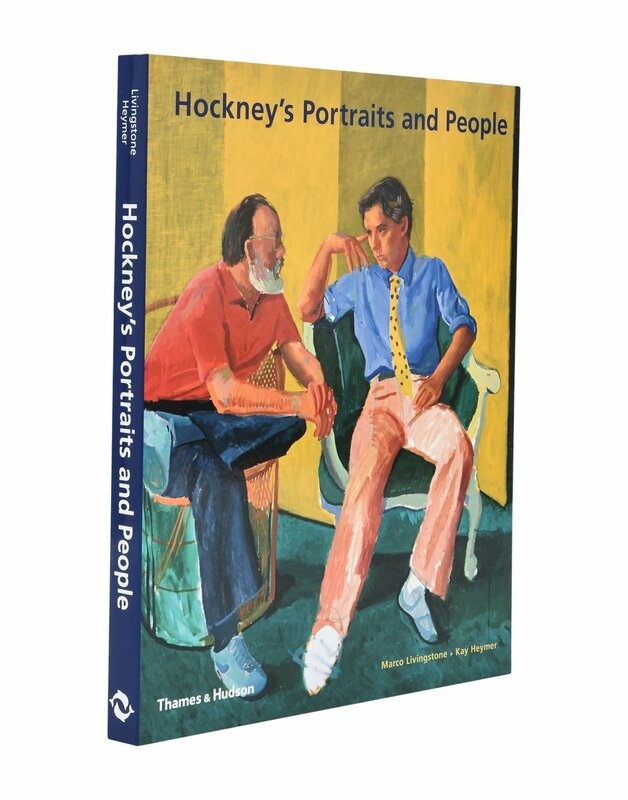 At this time of year, we love seeking out inspiration. 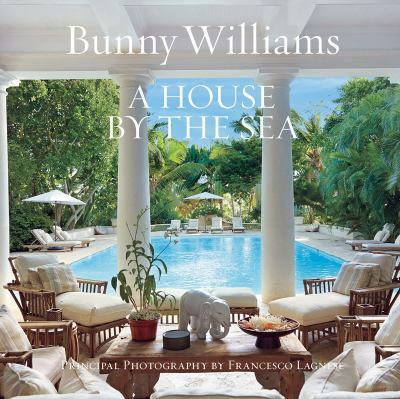 Right now we are inspired by some new books (like this and this one), and of course seeing new Spring lines launch (particularly obsessed with Gucci’s new line right nowand the incredible Valentino show). 8. 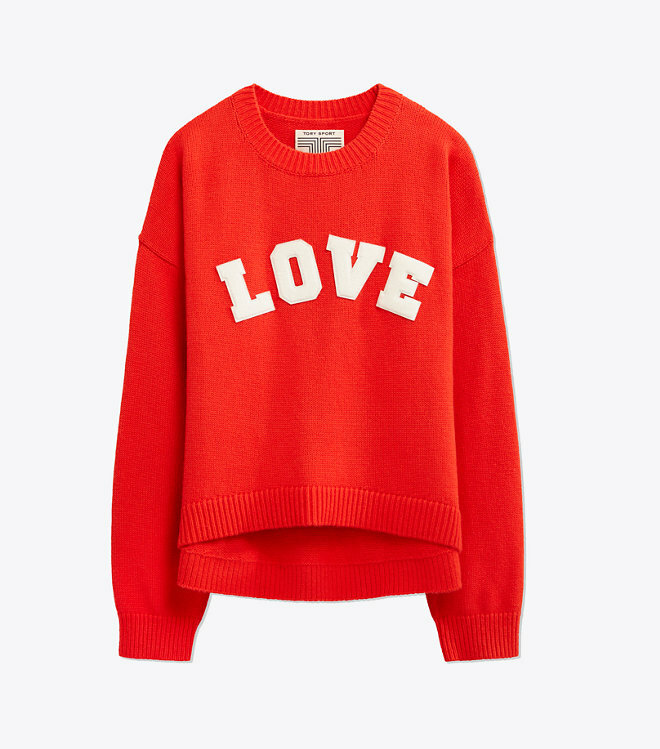 Our favorite source for unique brands, Net-a-porter and Matches are running major sales right now, such a perfect time to treat yourself to something fabulous! 9. We’ve recently become enamored with Everlane’s amazing jeans, and if you haven’t shopped them yet, their “pick your price sale” is a great time to start!! 10. Our most often asked question is usually about sources for the perfect dress for an upcoming wedding or special event, so we’ve created an entire folder of our PARTY favorites (updated daily) just for you! 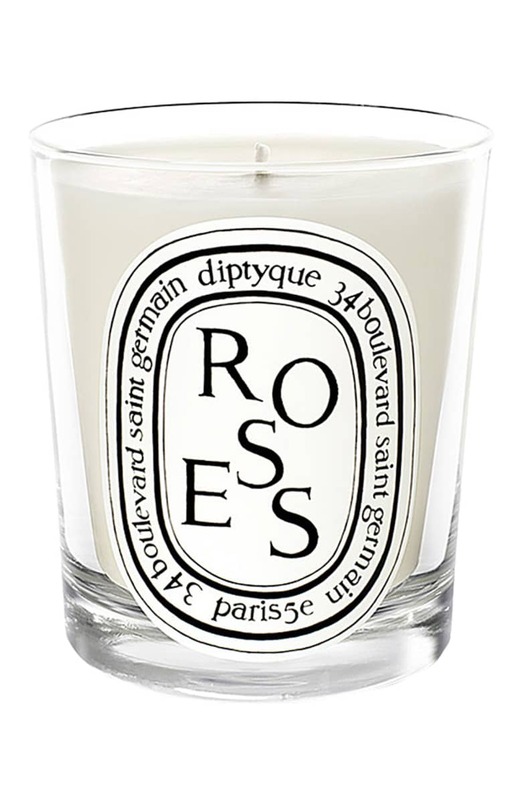 PS we’re also sharing all of our latest beauty favorites here (currently obsessed with this and this!